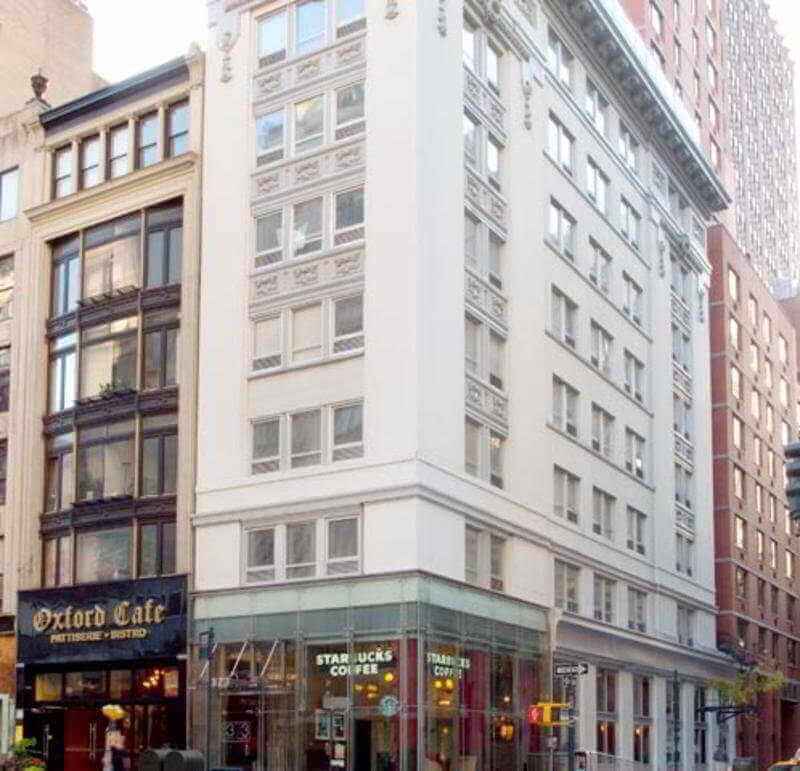 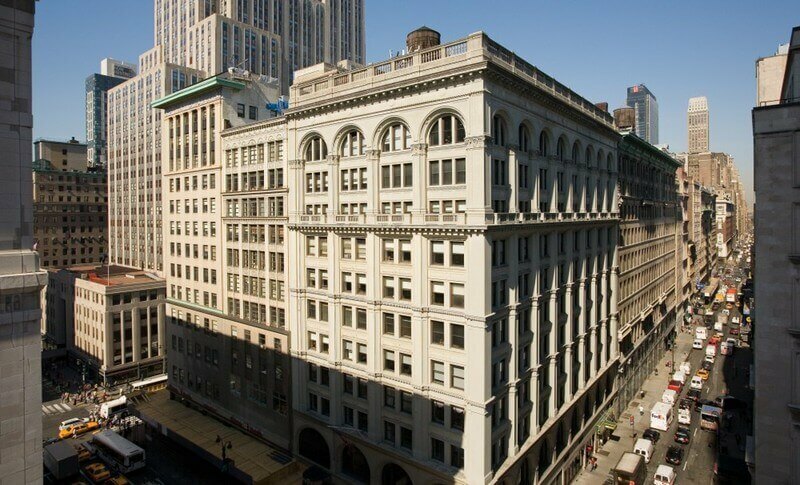 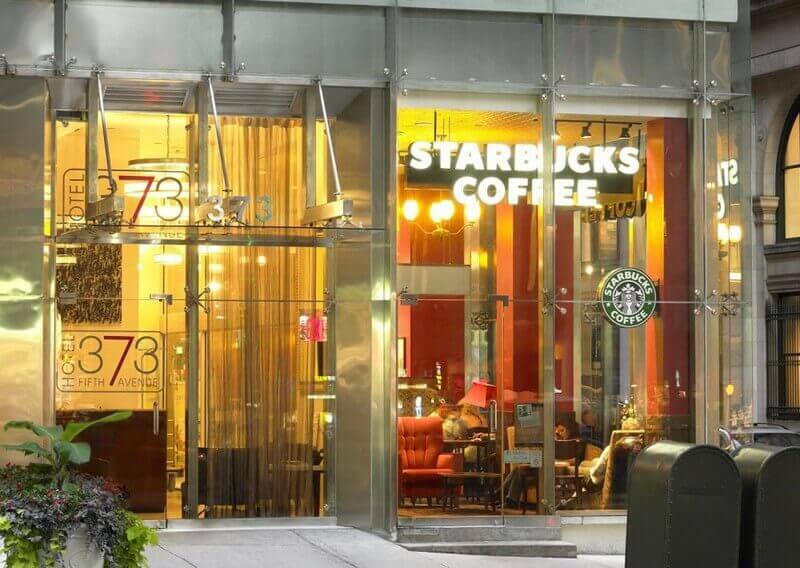 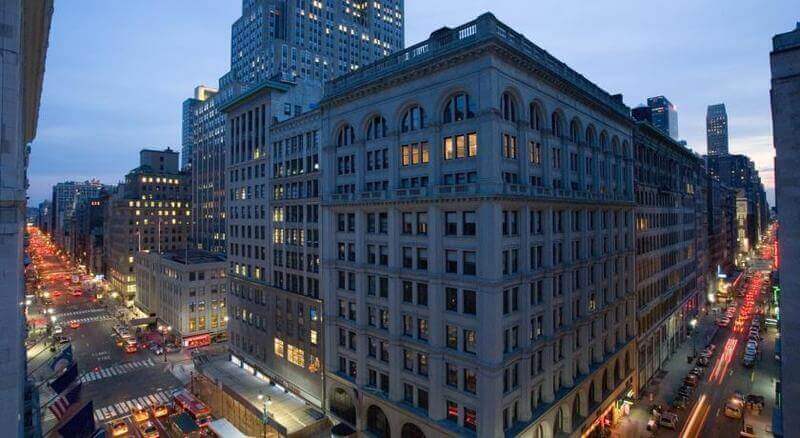 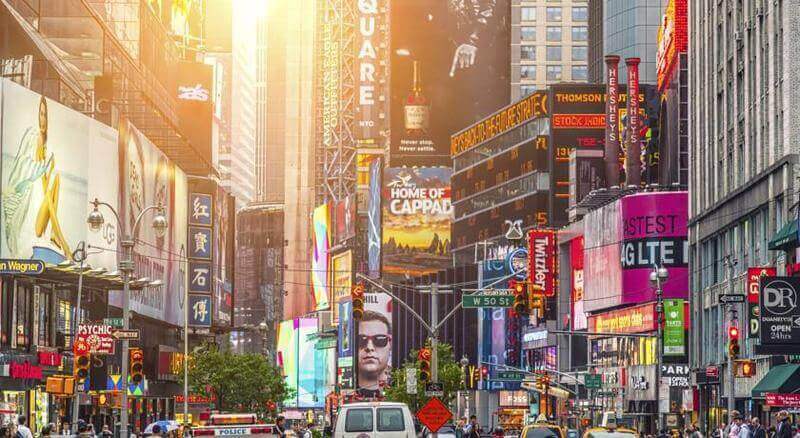 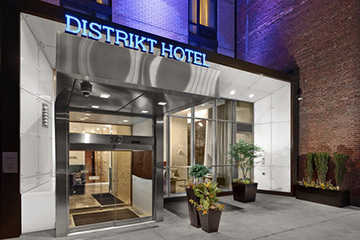 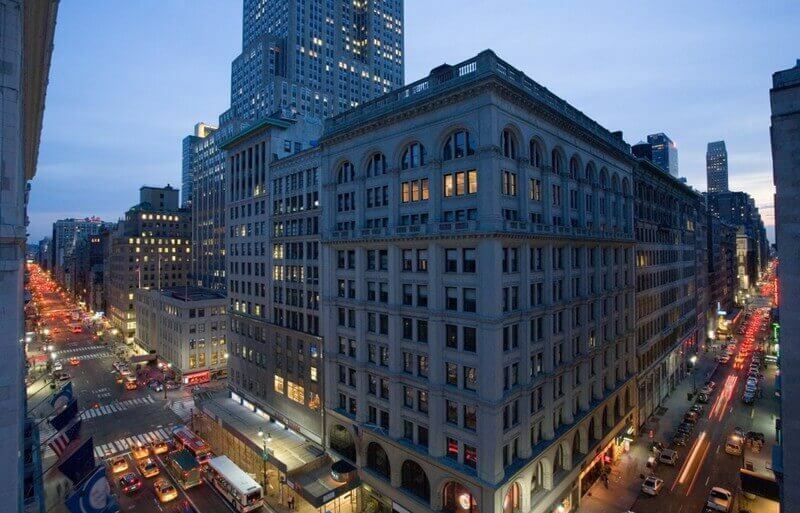 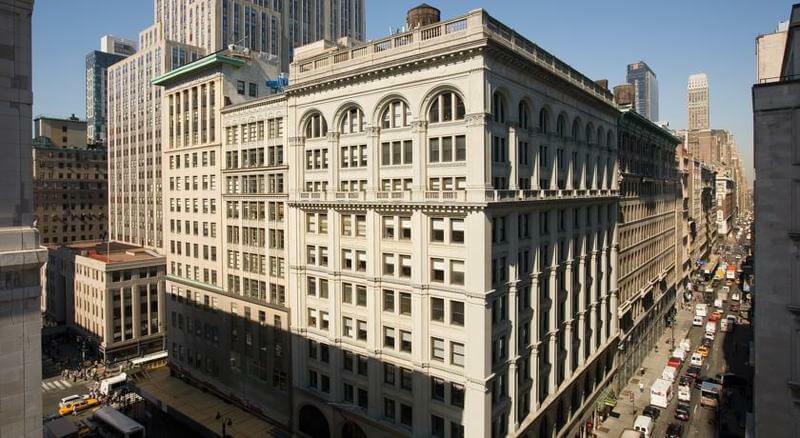 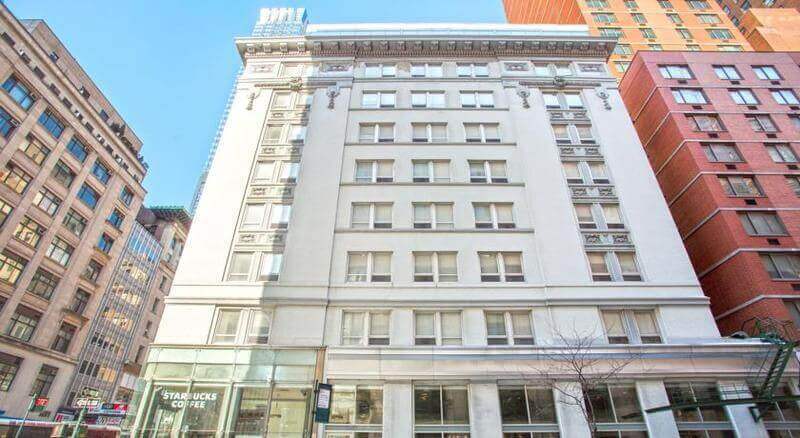 The hotel is located directly on Fifth Avenue just one block from the Empire State Building. 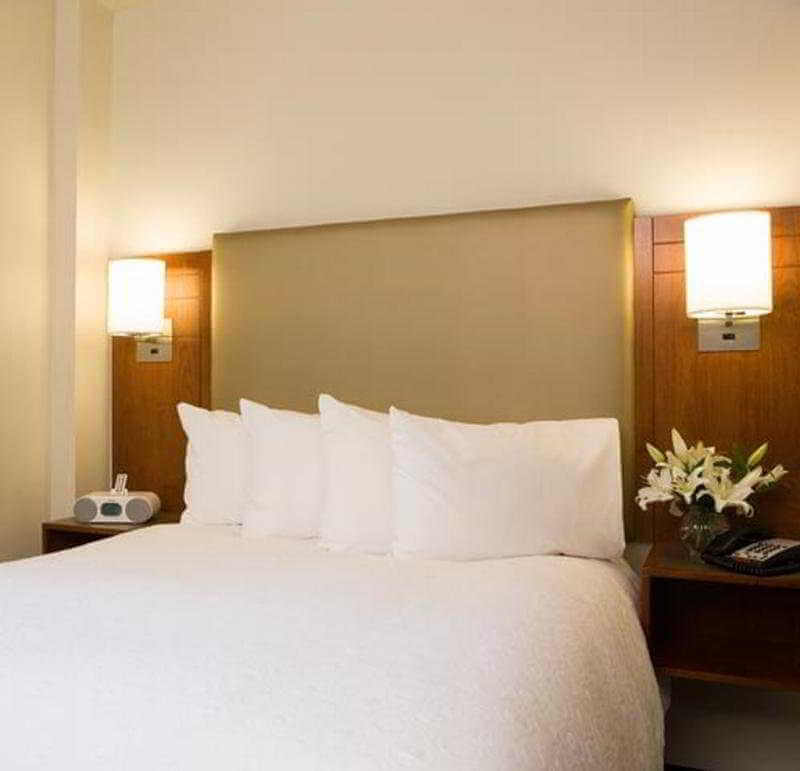 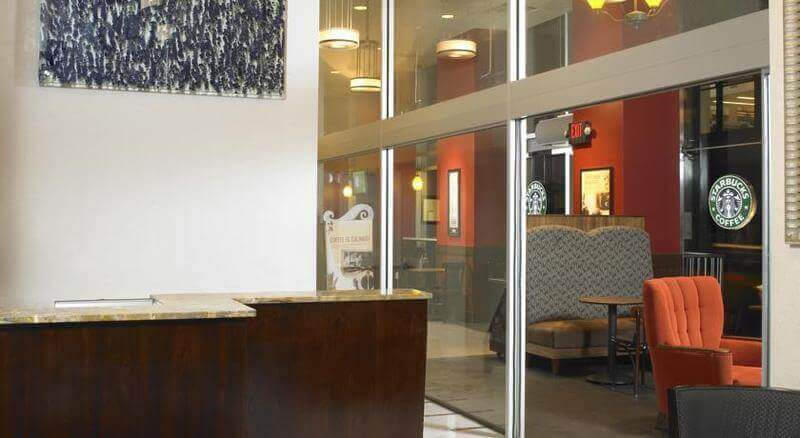 This cool and contemporary boutique hotel, with state-of-the-art amenities, offers 70 guest rooms. 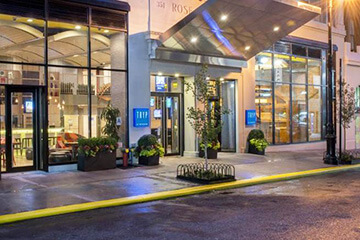 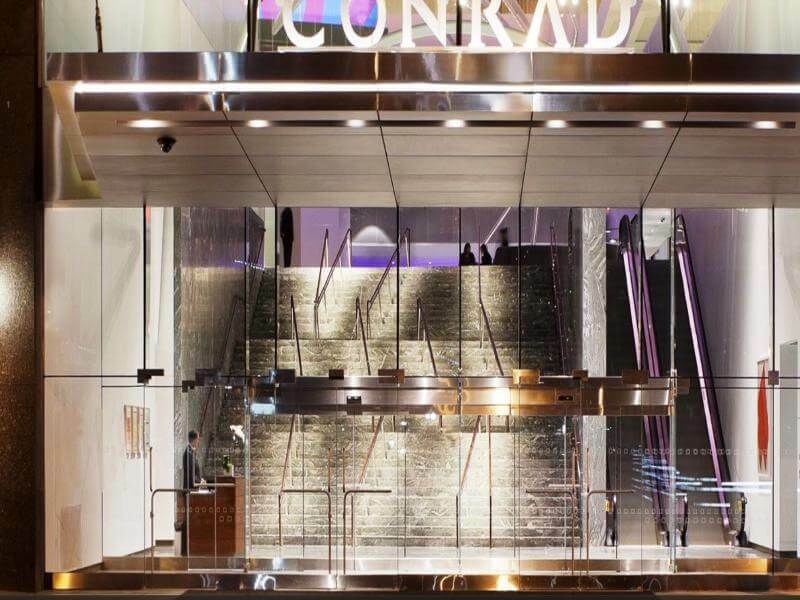 Guests are welcomed into the lobby of the air-conditioned premises by a 24-hour reception and check-out service, and here they may also make use of the hotel safe, and lift access to the rooms. 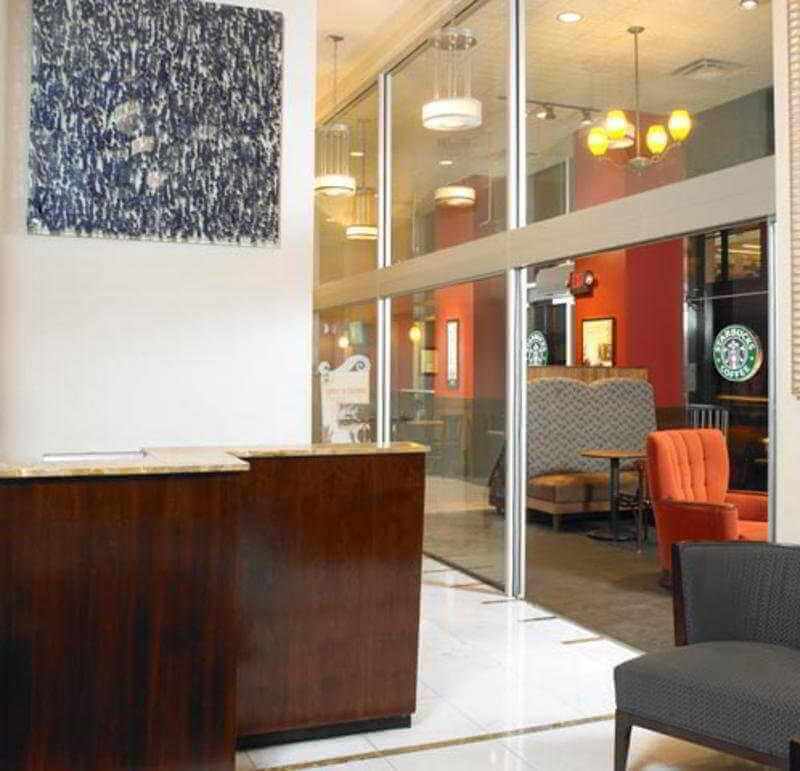 Internet access and parking are available. 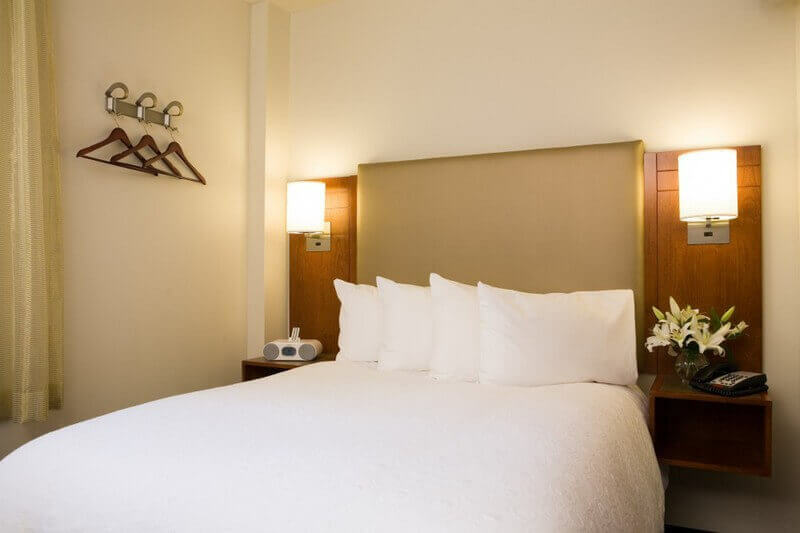 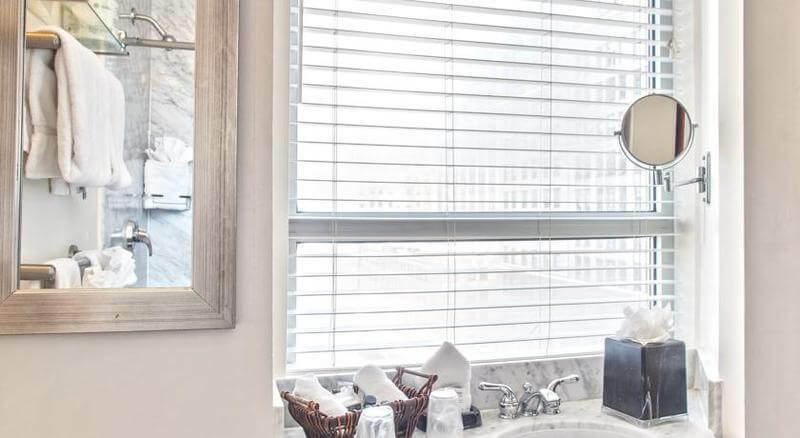 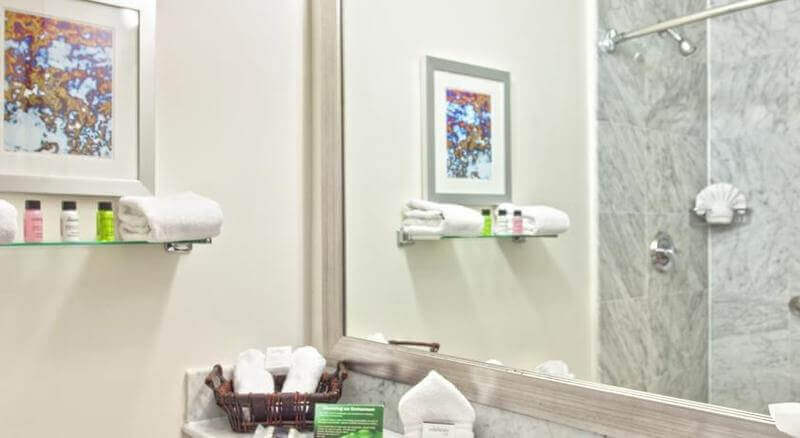 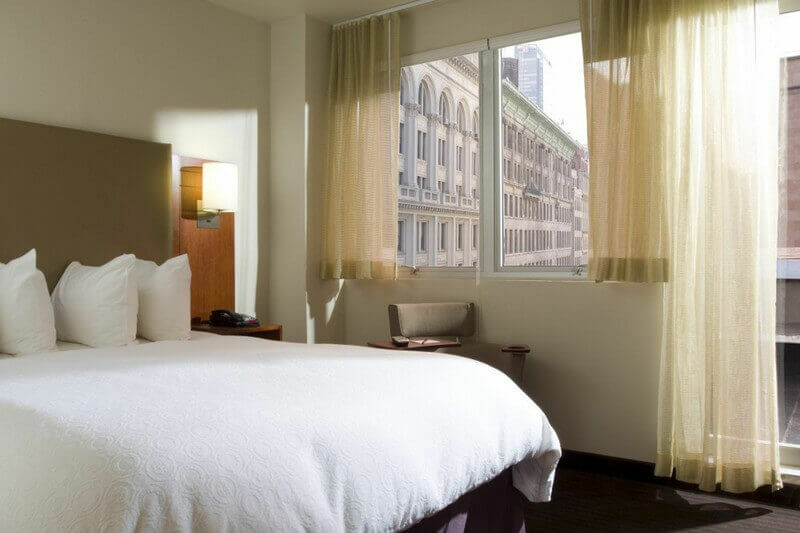 Any guest rooms offer breathtaking views of the Empire State Building and features custom cherry wood furnishings, wall-mounted flat screen LCD TVs with 150 channels and 9 free movies, a radio and iPod docks. 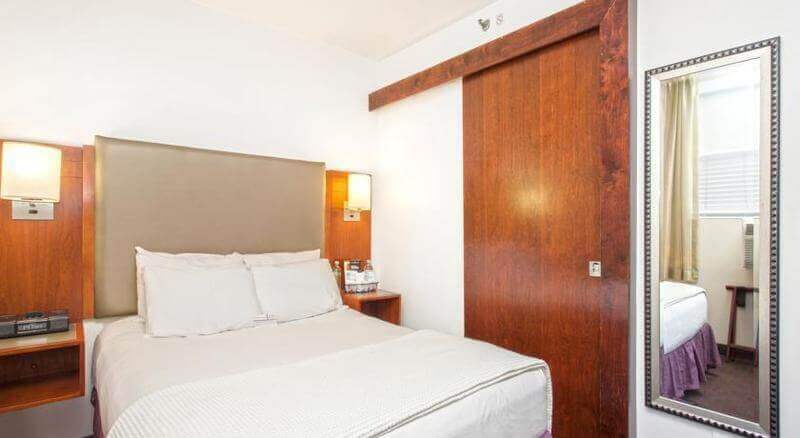 Each of the rooms comes with an en suite bathroom with a shower, bath and hairdryer. 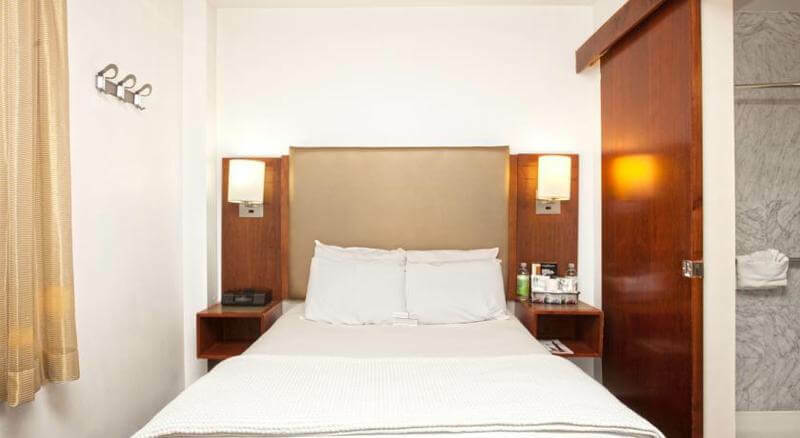 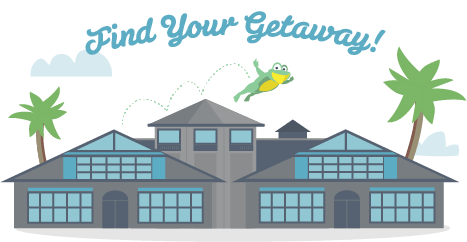 Guests can also enjoy complimentary local calls on the direct dial telephone. 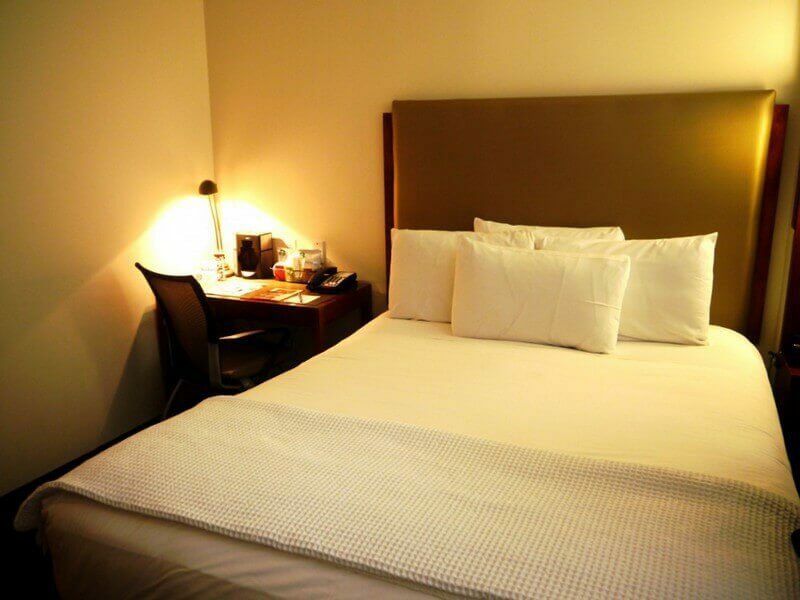 Optimum comfort is ensured by the individually regulated air conditioning and heating.